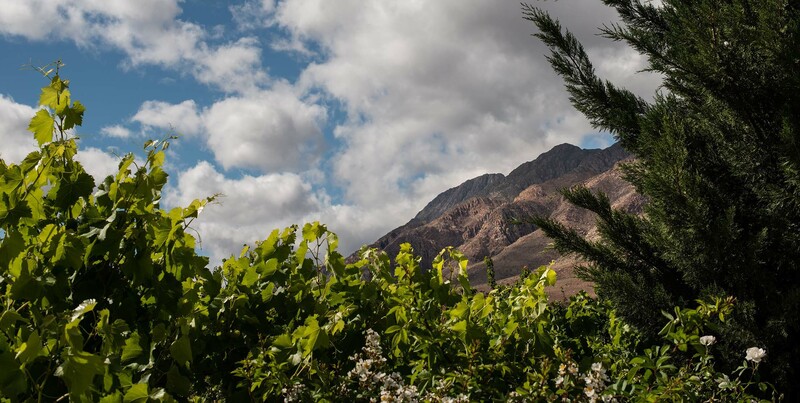 Montagu lies nestled between two beautiful mountain ranges and the village offers a perfect halfway stop between Cape Town and the Garden Route on the famous Route 62. Our weather is perfect - far enough South to escape the heat of the "Klein Karoo", and far enough North to miss the long wet winters of the Cape. The quiet rural atmosphere discerns Montagu as one of the best-preserved late Victorian villages in the Cape. The small town has a number of the finest Cape Dutch houses for viewing. Most of these thatched roof houses date from the years 1853 – 1870. 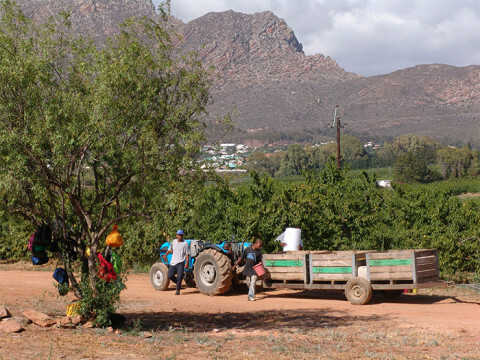 The Robertson, Ashton and Montagu wine routes are also on our doorstep - worth visiting are: Springfield, de Wets Hof, Van Louveren, Graham Beck, Zandvliet Weltevrede, Rooiberg and Uitvlucht. There are a variety of scenic walks to choose from – a favourite is "Lovers Walk" - ideal for an early morning stroll, which takes you all the way to the Avalon Springs Hotel. The Vineyard is a lovely little slice of style in a pretty country town. Stylish standalone rooms nestled in pretty vines gives you privacy yet not isolation. Lovely guest relations, and a fabulous breakfast menu cooked with heart.